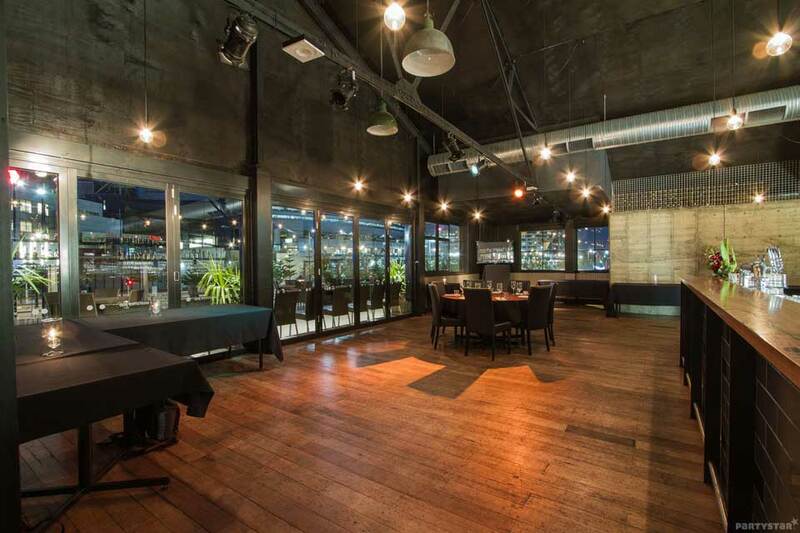 Woolshed is the jewel of Docklands, with easy transport accessibility and lots of function spaces. With original exposed beams, distressed wooden floors, concrete feature walls and original lighting, Woolshed’s Harbour View Room has a prime upstairs location overlooking a glorious vista. 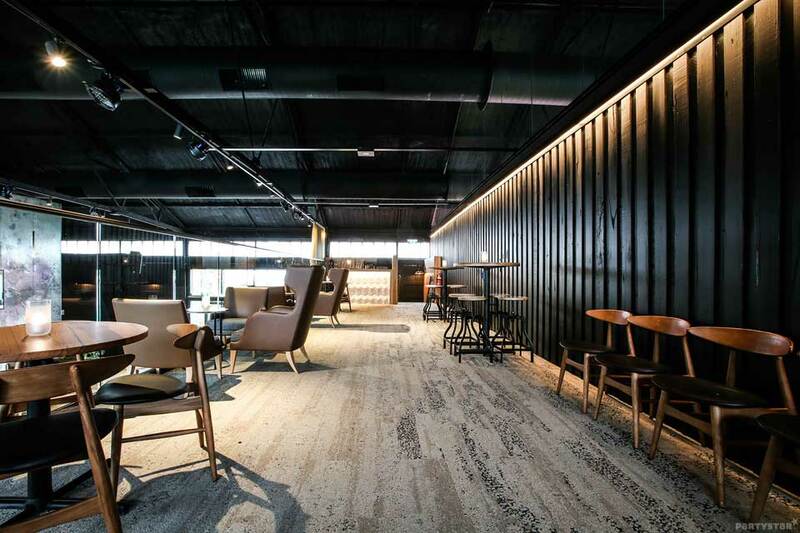 Meanwhile the loft-style Mezzanine is one of them, located above the main Woolshed bar. Imagine being able to soak up the vibe and music from the venue while having your own VIP lair with a semi translucent gold curtain for privacy.